We all make mistakes. It’s a fact of life. The key to success is how we deal with failure and overcome the negatives. Whether it’s a business startup or your business hitting a recession, failure can be painful. In business, failure can be even more difficult to deal with. Or is it? Here are key 5 tips to overcome failures in business and set yourself up for success. 1. Let time heal – it may feel like the end but time is a great healer. Even if you’re left in a financial mess, you can still work your way out of it and you will survive. You may need help and those closest to you will help with encouragement and more. 2. Write it down – analyse your mistakes and list them. It helps to focus the mind when you start to write things down. It may only be a list but you can refer to it later to avoid those mistakes. Writing it down helps to analyse past mistakes and overcome the negative emotions. 3. Think positively – positive thinking can lead to success. Envision your success and work towards it. The faster you focus on how to achieve something, the faster you will overcome the negatives of past failures. 4. Learn from your mistakes – writing mistakes down is one thing but you have to learn how to overcome them in future. Learning from your mistakes will improve your future chances of success. 5. 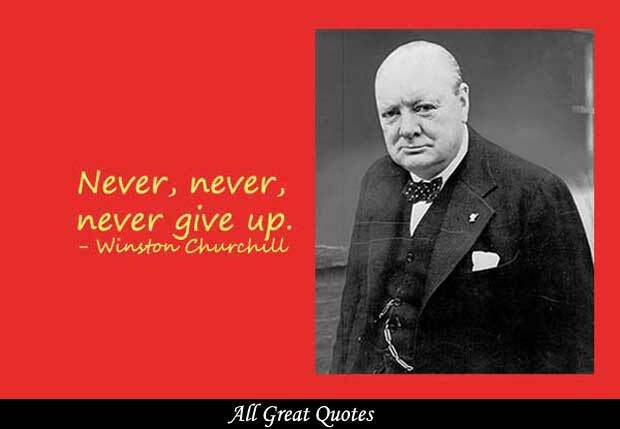 Never, never, never give up – it’s probably the one thing we have heard enough times and the one thing we fail to do sometimes due to our own weakness. In business, every failure has to be analysed as to why it failed and that reason corrected. If you fail to raise the funding, maybe the business model isn’t good enough and you have to change it. If the product is flawed, you may need to start again. Whatever the circumstance and even when the odds are overwhelming, never giving up can achieve success.